This is the fictional history of the WCW Television Title as it relates to the holodeck program of Worf, Wesley, Will Riker, and Christine Vale. Some reigns are not counted due to the belt being hotshotted the same night. 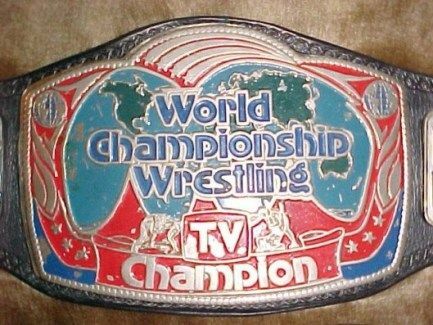 This title is defunct but the reign count includes NWA reigns from 1982-1991 (the belt came into existence in 1974 but too many reigns prior to Bad Leroy Brown's reign that started 11/27/82 so that is the starting point of the title for this list) and WCW reigns from 1991-2000. One hundred twenty men have won the WCW World TV title with Booker T and Will Riker holding the record with most reigns at 7. 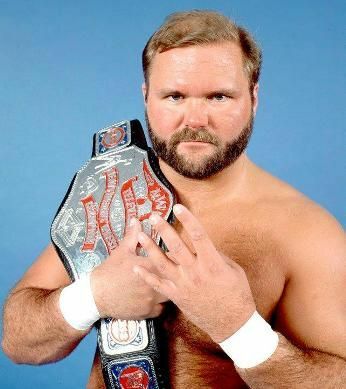 Wesley Crusher has the record for longest individual reign while Arn Anderson has the record for most cumulative days as champ.